Superstar Aamir Khan’s recent offering, Dangal has taken box office by storm from the very first day. Being highly awaited, it was released with enormous buzz among fans and as expected getting overwhelmed response audience across the country as well as overseas. The movie has impressed all the viewers with its inspiring content and left a strong impact impact over them. From critics also, Nitesh Tiwari’s directorial has received super positive reviews. 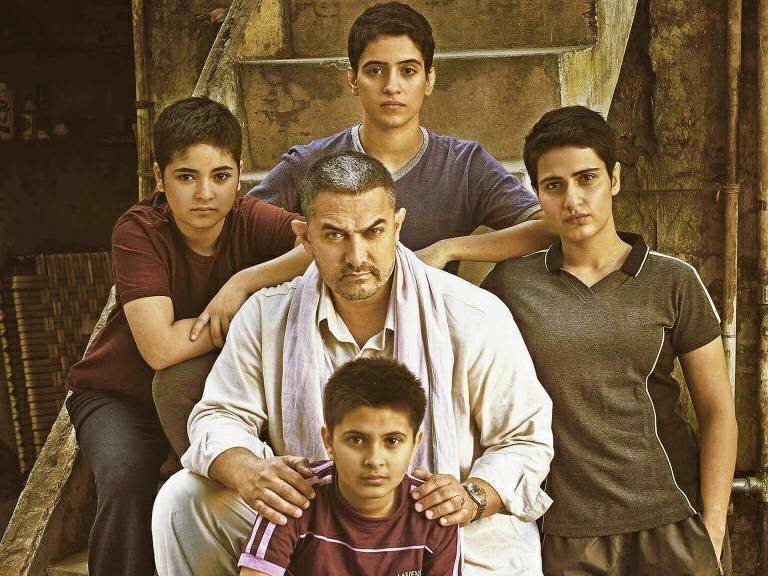 As per critics, Dangal is one of the best movies of the year, which deserves to be the biggest blockbuster. At all the aspects, this sports biopic of former wrestling champion Mahavir Singh Phogat and his daughters- Geeta Phogat & Babita Kumari, acquires the top position. In the lead roles, Aamir Khan, Sakshi Tanwar, Fatima Sana Shaikh, Sanya Malhotra, Zaira Wasim & Suhani Bhatnagar have given brilliant performances and are being appreciated by everyone. 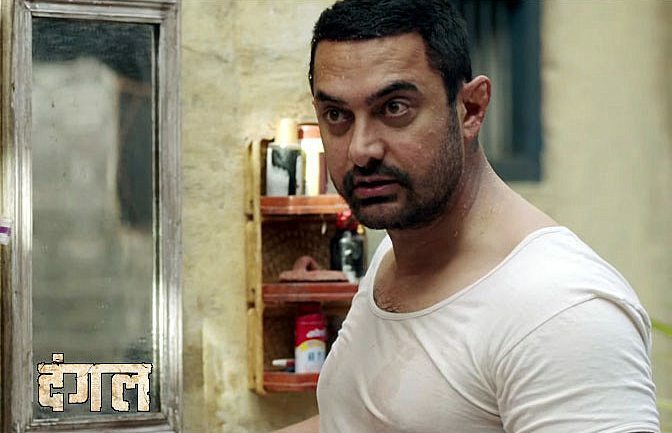 On the opening day, Dangal recorded the tremendous occupancy of more than 80% and did the phenomenal business of 29.78 crores from Indian screens, which includes 0.59 crore of its Tamil & Telugu versions. With this, the movie has emerged as the second biggest opener of the year after Salman Khan’s Sultan and Aamir Khan’s career as well after Dhoom 3. On the second day i.e. 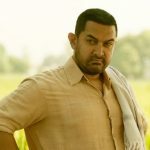 Saturday, being weekend and super strong word of mouth, this Walt Disney Pictures & Aamir Khan Productions’ presentation showed impressive growth and added the amount of 34.82 crores to its account, which has made its 2 days total collection as 64.60 crores on domestic box office including all versions. The movie is positively expected to rake near about 100 crores in the opening weekend. 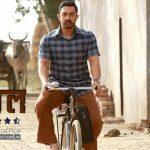 Not only from India but in international market, Dangal is witnessing quite impressive response and reported the business of 28.42 crores till Friday, which includes 11.59 crores of USA-Canada (3 days), 0.43 crore of New Zealand (2 days), 1.22 crore of Australia (2 days), 2.61 crores from UK-Ireland (2 days) & 12.64 crores of UAE-GCC (2 days).